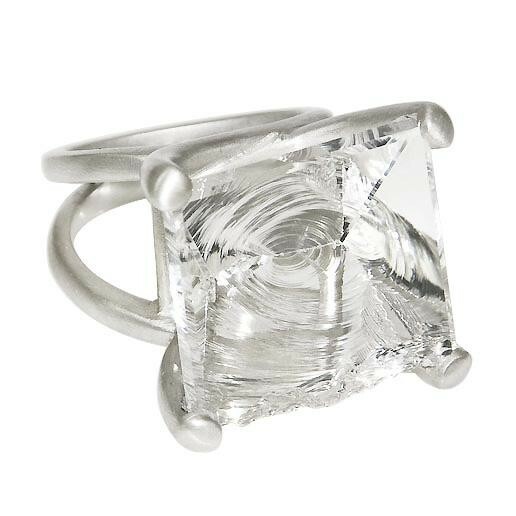 Nature’s beauty takes center stage in Susanne Siegel’s exciting new ring collection. 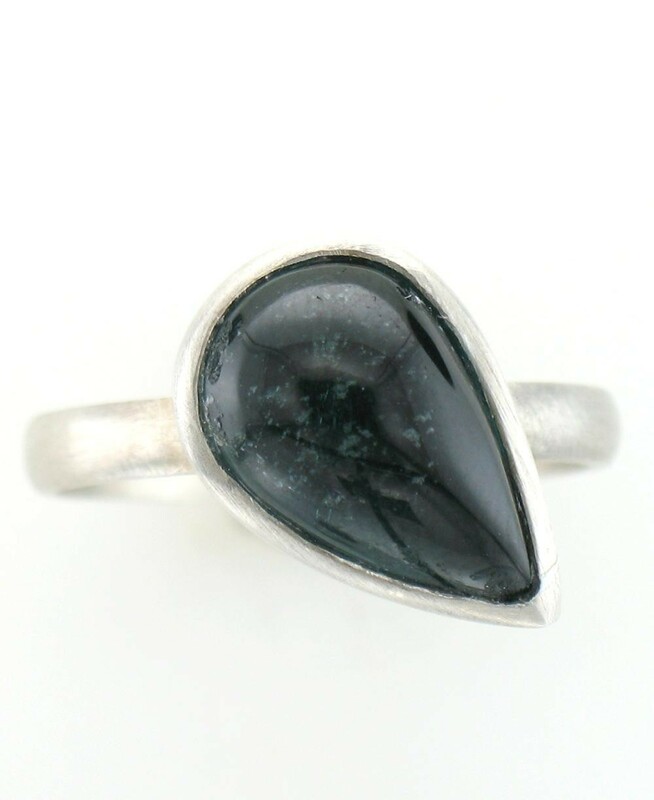 For high impact and high fashion, try a bold ring showcasing a single, striking gemstone. Legend has it these gemstones each hold special powers, making them all the more fun to wear. For something more sleek, choose the understated elegance of Susanne’s “circle of life” rings, featuring exquisite white and black diamonds. 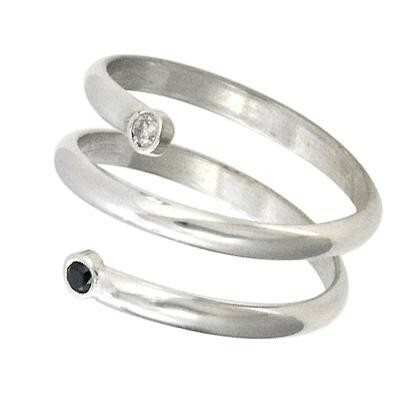 Crafted by hand, these lovely rings are available in sterling silver or 14K gold designs. With vibrant gemstones in classic settings, simplicity has never been more beautiful. Seeing is believing. Check out Susanne’s growing ring collection.